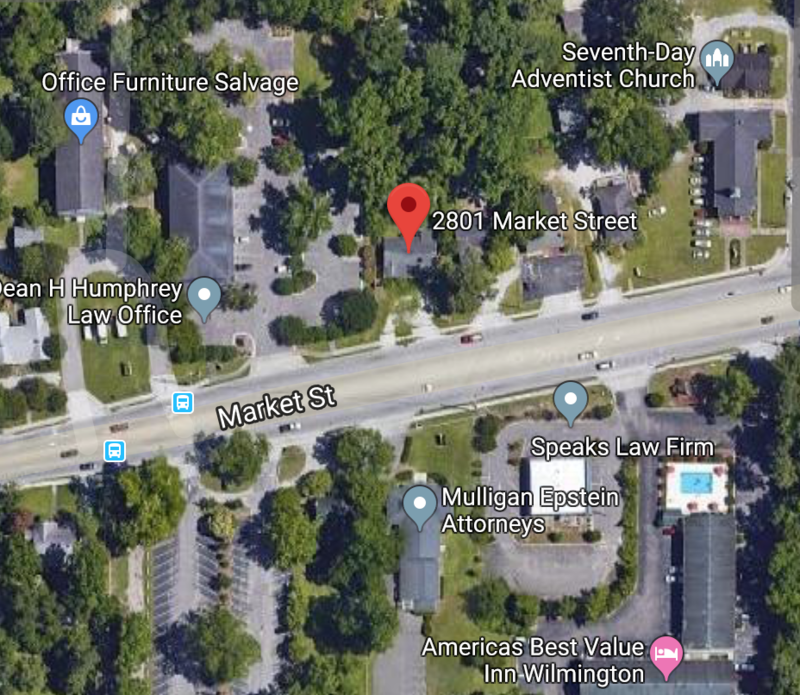 Location between downtown Wilmington and the university area provide owner convenient access to two commercial centers. Traffic counts in this area exceed 27,000 cars per day. Lot frontage measures nearly 70′ with a total lot size of almost 0.25 acres. 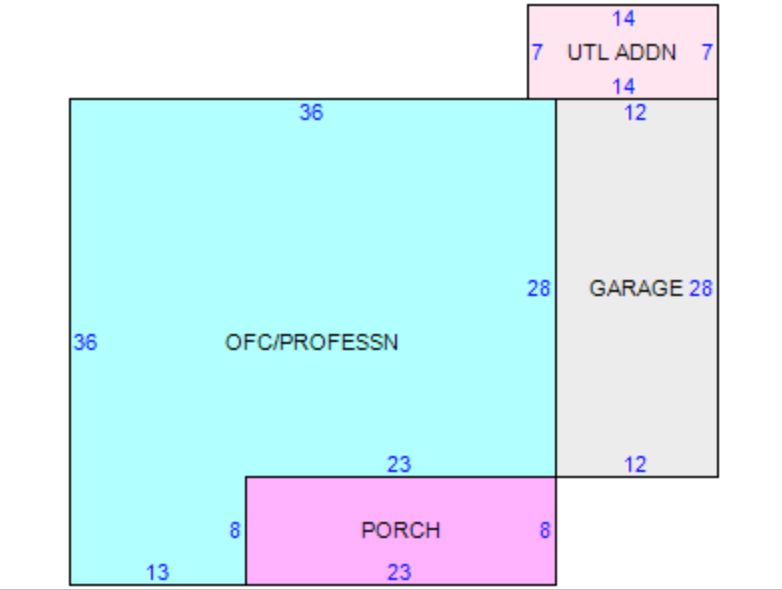 Layout is accommodating for insurance, attorney or real estate offices. 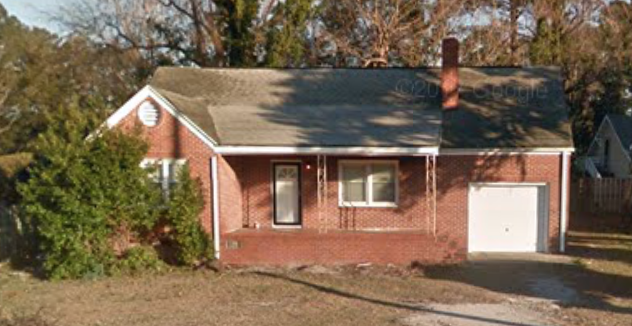 Property located directly across from YMCA.